This Tour has concluded. See the page regarding to tour for information about how the trip went. 8 Days – 14 Brewery Tours including 2 Trappist Tours plus a Beer Festival and visits to several cities including Durbuy – the smallest city in Belgium, West Vleteren, Roeselare, Bruges and Leuven! The purpose of this web site is to inform others about the wonderful country of Belgium, Belgium Beer, Belgium Breweries, Belgium Beer Festivals and other fascinating information about this great country. . In order to do this, it is necessary to tell the visitor as much as possible about this wonderful country; its people, culture, food and best of all; its beer. Please take time to visit the other pages and if you like what you see, give me some feedback. 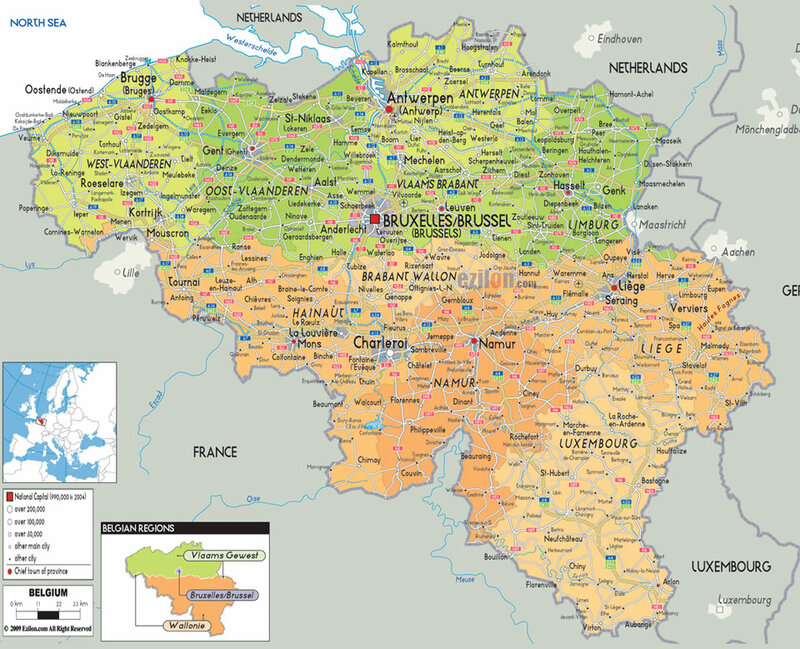 If you would like additional information about Belgium; please ask. While I do not profess to be an expert on this wonderful country, I have had many great experiences there. For beer lovers, Belgium is undeniably the world’s beer paradise. No other place has such a diversity of beer styles, aromas, flavors and colors. In a country with such an impressive beer culture as Belgium, you can always find a beer for any taste: to enjoy with or without a meal, as an ingredient in preparing delicious dishes, to enjoy as a dessert drink, or simply to drink and enjoy with friends. For those that don’t particularly love beer, you will be missing out on a great treat; but Belgium as a country provides something for almost any taste.